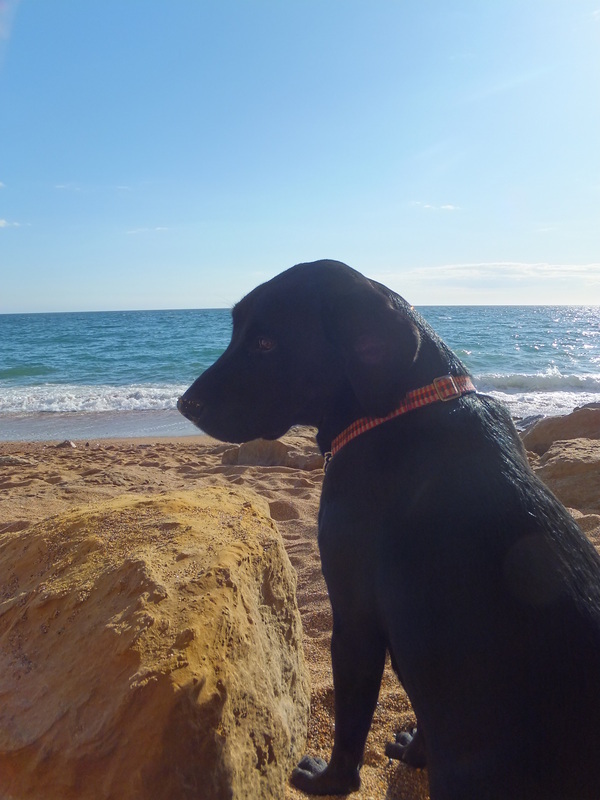 This is our first holiday with our new dog Inca. She is just perfect. We have had her for about 6 weeks and she has settled in really well. We lost our last dog Digby, a week after Inca came. He was 17 and a lab/flat coat cross. We miss him very much, but Inca was very good with him. I'm glad that they met and had some time together.